The mentoring programme will allow me to give back to the community. We wanted people to ‘Power Your Body and Power Your School’, now I’m asking you to empower your community by sharing your expertise to guide young, ambitious teenagers like me. Agnieszka is currently studying A-level Business, Mathematics, Psychology and Polish at Skinners’ Academy Sixth Form. She first became involved with Mosaic in 2015, when she entered the Mosaic Enterprise Challenge with her team ‘iRoundUp’, the team went on to be named the 2015/2016 National Champions. 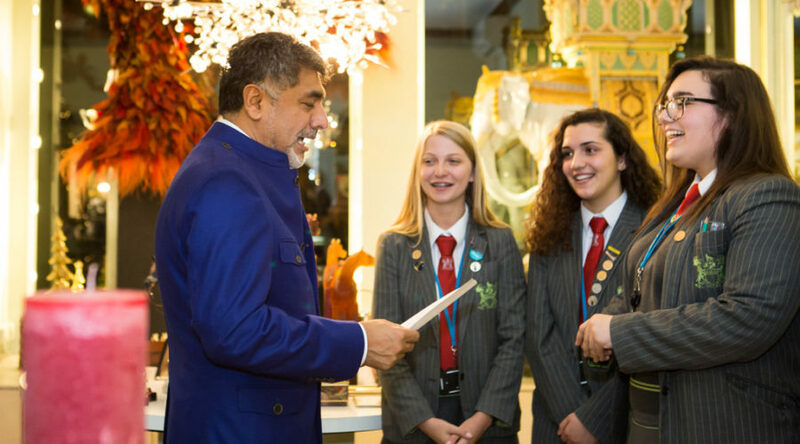 Renowned for its culturally and socially diverse communities, Birmingham is home to a number of initiatives that aim to promote social mobility across the city, including the work of Mosaic. 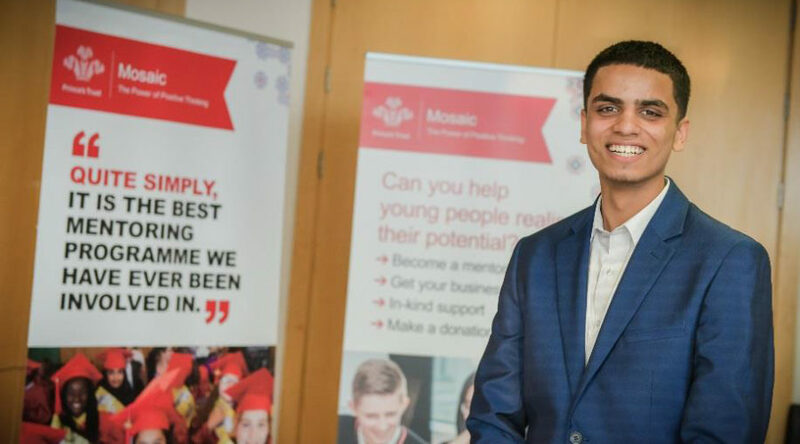 My involvement with the Princes Trust Mosaic has been such an incredible personal journey and one that has now resulted in seeing our business concept become a reality and really impact on people’s lives. Mosaic is delighted to announce Christopher Robinson as the joint winner of our Hero of the Month for October 2016. Mosaic is delighted to announce Arron Dougan as the joint winner of our Hero of the Month for October 2016. Mosaic is delighted to announce Marcia Reid as our Hero of the Month for July 2016. 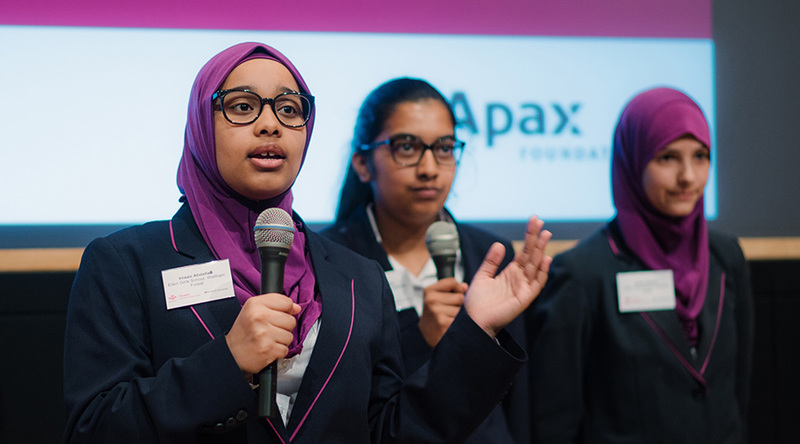 The charity has been an invaluable supporter of Mosaic’s work and is a platinum sponsor of our flagship Enterprise Challenge.